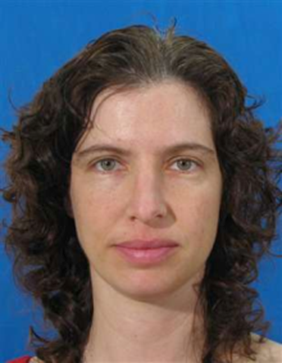 Dr Hazan’s current work encompasses the scientific and financial management of the pre-clinical research in the Department of Bone Marrow Transplantation, Hadassah University Hospital. I work in collaboration with clinicians and researchers from Israel and abroad as well as with biotechnology companies. Studies in Laboratory have been funded by donations and grants from the Israeli Ministry of Economy (Regulatory mesenchymal stromal cells, “Kamin”), The Ministry of Agriculture and Rural Development (Medical Use of Cannabis), Ministry of Defense (Acute Radiation Syndrome), Israel Cancer Association and the Israel Cord Blood Bank – ICBB. Her work was published in some of the leading journals of the field. One project led to a clinical trial and another yielded a patent application (Non provisional US application No. 15/328,477, filed on January 2017- National phase entry). Our studies utilize both pre-clinical methods and clinical samples. The primary fields of research in she is involved in are: Immunology, Clinical applications of Cannabis and cannabinoids, Cancer, Hematopoietic stem cells, Mesenchymal stem cells, Cord blood, Cell therapy, Immunotherapy and Transplantation.